Please note that role of Dorothy will be played Michael Rashid for prime time shows and David Cerda for late night shows. 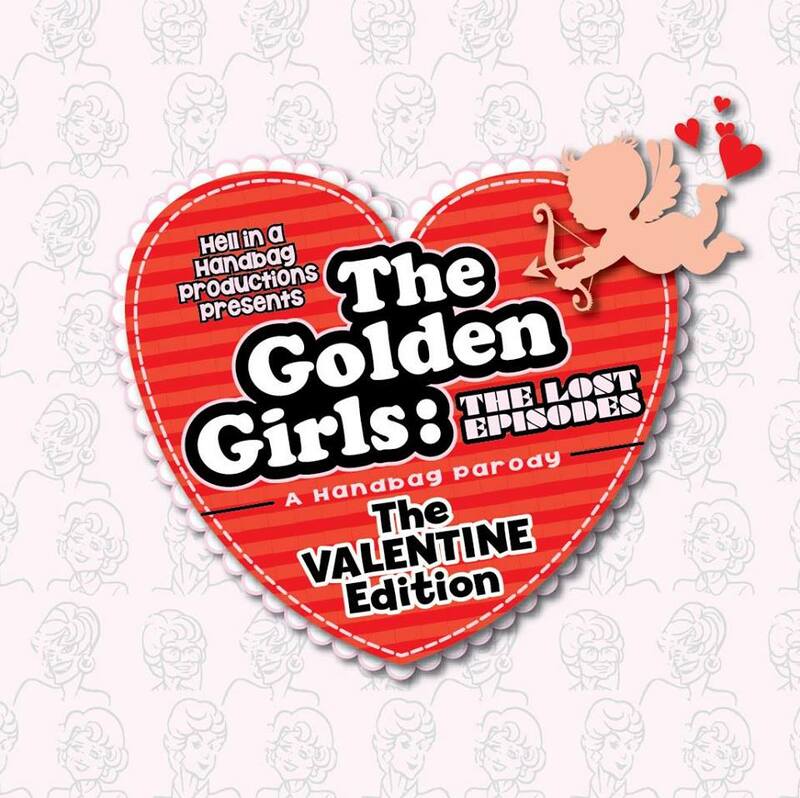 Chicago’s favorite drag seniors start 2019 with LOVE in Hell in a Handbag Productions’ beloved parody THE GOLDEN GIRLS: The Lost Episodes – The Valentine Edition, written by Artistic Director David Cerda and directed by Jon Martinez. Dorothy, Blanche, Sophia and Rose return February 8 – March 10, 2019 at Stage 773, 1225 W. Belmont Ave. in Chicago. Tickets are currently available at www.handbagproductions.org (through Stage 773) or by calling (773) 327-5252. The press opening is Sunday, February 10 at 3 pm. Ep. 1- Poor Dorothy can’t find a date for the Sadie Hawkins dance at the Miami Senior Center. When Rose sets her up with a man with a colorful past, the evening takes a turn for the bizarre. Meanwhile Sophia locks horns with her arch rival, Sylvia Martinelli and the two engage in a steamy battle of wits. Ep. 2- When the girls decide to get with the times and place personal ads, Rose is forced to reevaluate everything she ever believed about herself.